Happy Birthday, Raanjhanaa! 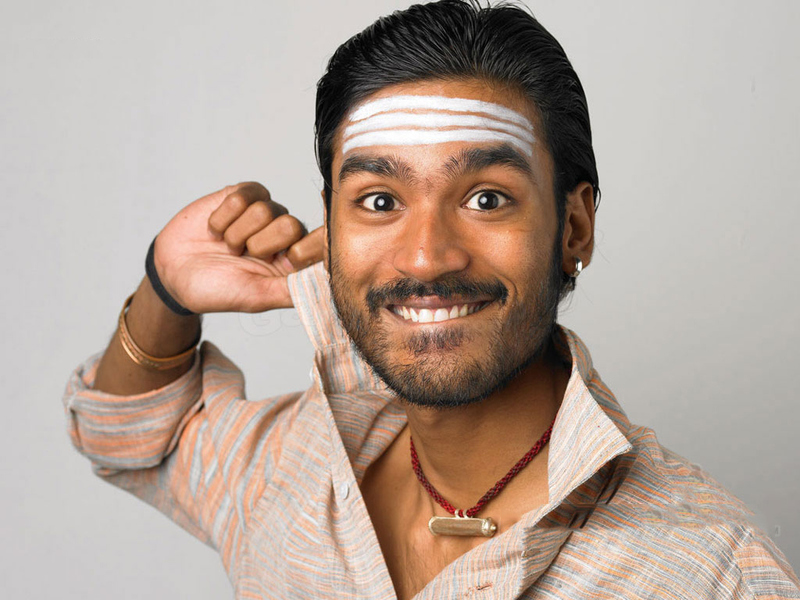 Here Are Some Facts About Dhanush We Bet You Didn’t Know! Dhanush is a name not many of us were familiar with a few years back. After all, to most of us, he was more Rajinikanth's son-in-law and less an established actor in his own right. Then came "Kolaveri Di" and Dhanush burst on to the scene in a big way. Today, he celebrates his 33rd birthday and we've taken this opportunity to bring to you some facts about him that you probably are not aware of. 1. His real name is Venkatesh Prabhu Kasturi Raja. 2. He was coerced into acting in movies by his brother Selvaraghavan at the age of 19. 3. He is the youngest actor ever to win the National Award for Best Actor. He won the award for his movie Aadukalam. 4. His immensely popular song, "Why this Kolaveri Di" became the first Indian video ever to cross 100 million views on YouTube. This song was written by Dhanush himself in just under 6 minutes. 5. He has won a total of 43 awards, including three National Awards (two as a producer), Filmfare Award, Filmfare South Award, Vijay Award, among others. 6. Even for his wife’s directorial debut, 3, he did not immediately agree to star. He thoroughly read the script and agreed only after a week of detailed study. 7. He has confessed that he is neither fluent at Hindi nor at English. In spite of this, he insisted on dubbing for his dialogues in Raanjhanaa all by himself. We wish the actor all the very best and hope that the coming year will bring him more laurels than ever.